Many home buyers in Scottsdale are looking for a seasonal or vacation home. 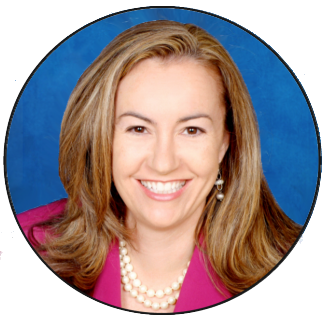 They typically want a community that has natural beauty, great views, and is located close to freeways and shopping. Grayhawk is a perfect fit for many people. Grayhawk is conveniently located just off the 101 between Scottsdale Road and Pima. 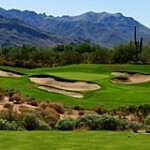 It has two premier golf courses, many excellent restaurants and great views of the McDowell Mountains. The community has a fantastic selection of parks, walking and biking paths that wind throughout the area. Several Grayhawk neighborhoods also have swimming pools where you can relax throughout the day. The real estate options in Grayhawk include everything from affordable lock-and-leave vacation condos to exquisite golf course properties. 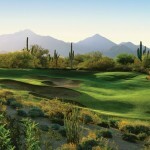 Golfers like the Grayhawk Golf Club because it is country club quality without the overbearing expenses. It is a daily fee course so you only pay when you play. 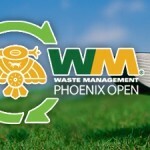 The two courses, the Talon and the Raptor, are highly regarded as two of the best in Arizona. There is a lovely clubhouse with 2 excellent golf-view restaurants and a casual breakfast cafe. It is a refined and relaxed way to spend a day in the Arizona sunshine. It is worth noting that Grayhawk is located in the pretigious 85255 North Scottsdale area. During your vacations you will have the perfect opportunity to enjoy the finest shopping in the area. Grayhawk is close to both Kierland Commons and Scottsdale Quarter shopping centers. Peruse the stores or enjoy delicious dishes in some of the city’s best restaurants. The area will certainly impress you with its charming boutiques and upscale stores. Or go a little further and visit the Scottsdale Fashion Square that is home to even more high-end shopping. 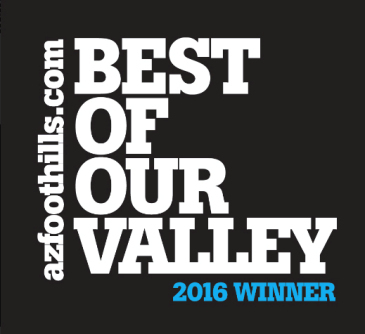 There is no doubt Grayhawk is one of the best communities in Scottsdale. 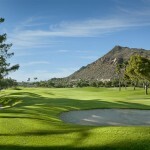 This Scottsdale golf community has everything that is required for living an enjoyable resort lifestyle. 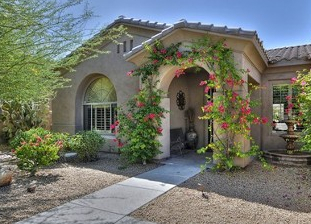 Are you interested in purchasing a home in Grayhawk? We can help you turn your dreams into reality. 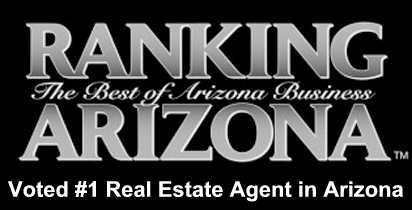 Call us at (602) 791-0536 to view the best real estate for sale available in Grayhawk.